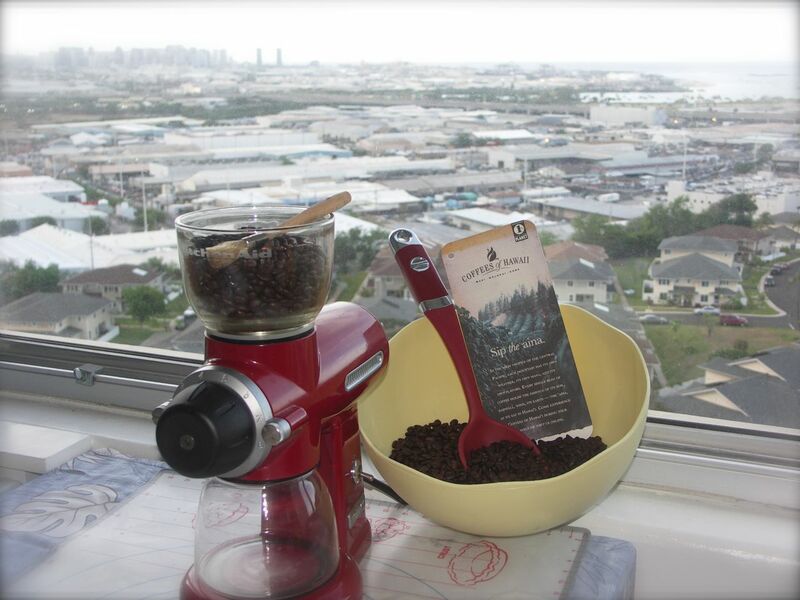 my friends at coffeesofhawaii.com brought to my attention a method of coffee making that pulled me aside from everything i knew about coffee making! i will certainly suggest trying this method for ROSE’S heavenly CAKES: Tiramisu (page 267). and perhaps, you can try this method for your everyday coffee needs, too! scale accordingly. on a large glass bowl (metal will impart a metallic taste), place 1lb of ground coffee (454 grams), add 4 quarts of cold water (3629 grams). stir well. cover with plastic wrap. leave at room temperature for 24 hours. filter thru a coarse strainer. then, filter thru a paper coffee filter suspended over a strainer over a bowl. you obtain about 3 quarts of coffee concentrate. use this in lieu of espresso shots. use the coffee concentrate to make iced coffee or hot brewed coffee. dilute to taste, or approximately 1 part of concentrate with 2 parts of water. 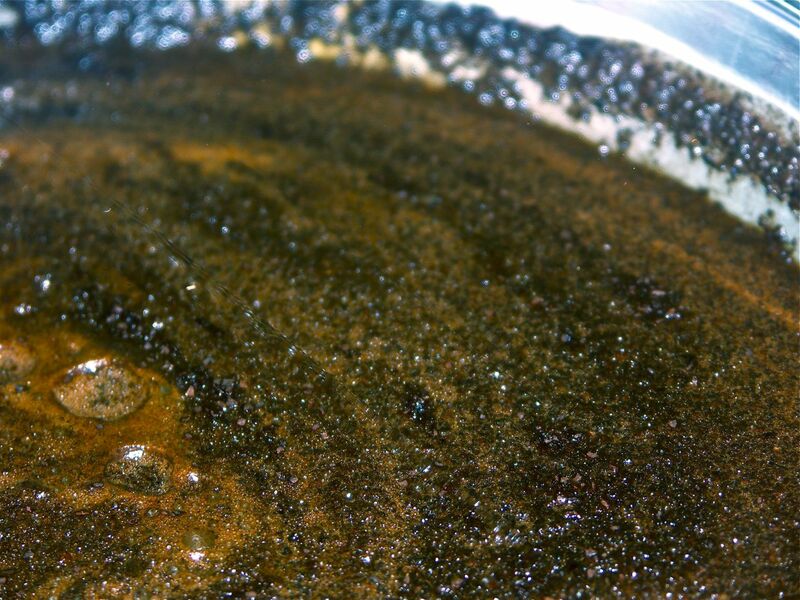 the concentrate can be made ahead of time and refrigerated or frozen! Very interesting, H! Thanks for the link and your review. Iced coffee is such a New York thing… I used to drink it all the time when I lived there, perhaps I should drink it again this summer, it’s been so hot in the Northeast. Try it J, and let us know how it turns out.